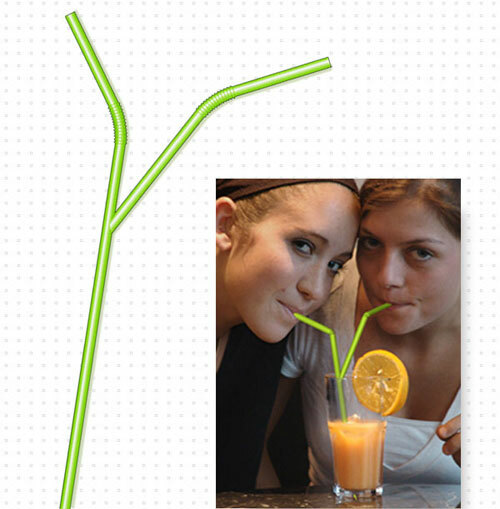 Be bored with your regular straw, just check this post, which presents you a collection of 12 Creatvie and Unusual Straws. 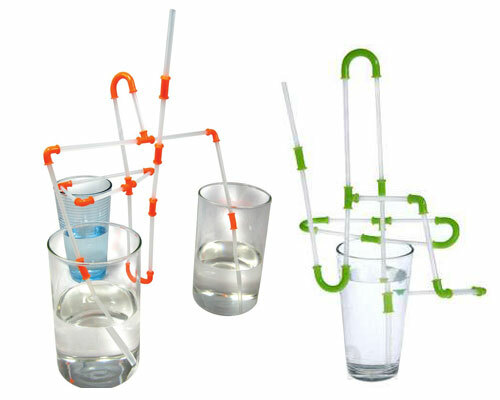 From playable straw to spoon straw, from steel straw to glass straw, from party themed straw to emergency water filter straw, there so many interesting designs about straws. Hope you enjoy! What would be more dreadful than a blood-sucking skeleton? 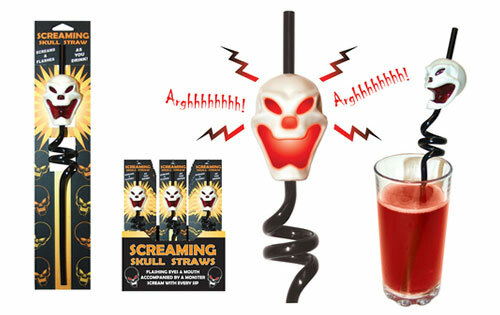 The red beverage gradually runs into his mouth and Mr. Skeleton then makes a shrill, blood-curdling laugh, “Arghhhhhhhh!!!! !” God, I would say that is a typical scene of the Hollywood horror movies. But here, Mr. Skeleton is just a new type of straw. Awesome! 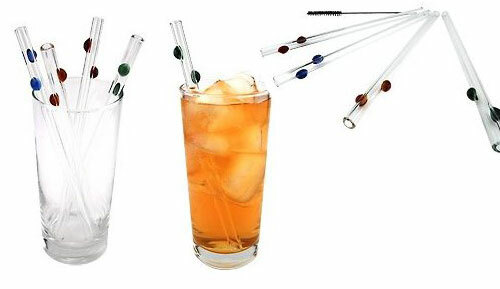 The four swizzle sticks in this set combine a spoon and straw in one, making this cocktail implement highly useful for both stirring and slurping. Each 7-1/2-inch stir has a hollow handle for taking dainty sips of a Long Island Iced Tea or any drink served in a tall Collins glass. The bottom and top of each straw are slightly angled for sucking up every last bit of a cocktail. Affixed at the end of each straw is a curved paddle that either serves as a stir for liquor and ice or as a spoon for fishing bar fruit out from the bottom of the glass. 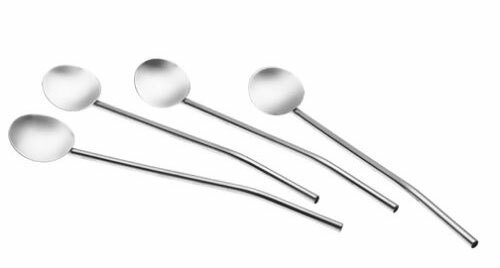 These straw/spoons are made of 18/10 stainless steel and are dishwasher safe. Washing before the first use is recommended as the straws may impart a metallic taste to cocktails. 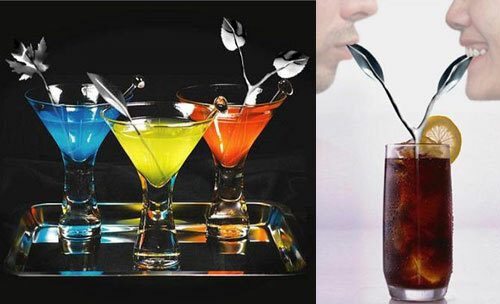 Serve drinks with a twist! 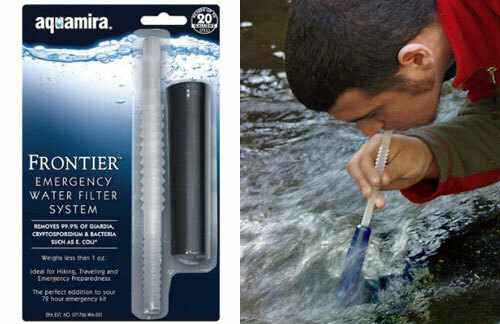 Go green with The Endurance Drinking Straws which are made of stainless steel and are a novel addition to cold summer beverages and dinner party cocktails. Instead of rebuying and throwing away all those plastic straws for the kids, use these high quality polished stainless steel straws instead. 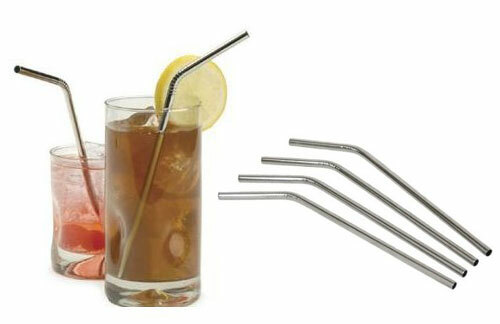 Add a polished look to your cocktail parties with these elegant looking straws. * Handmade from extremely durable glass. * Each straw features decorative colored glass dots, making this set a beautiful and unique gift. * Includes straw cleaning brush. Pictured here are some awesome lite-up straws. It is 12” in length and be put into any types of cups to win you more attention in the night. 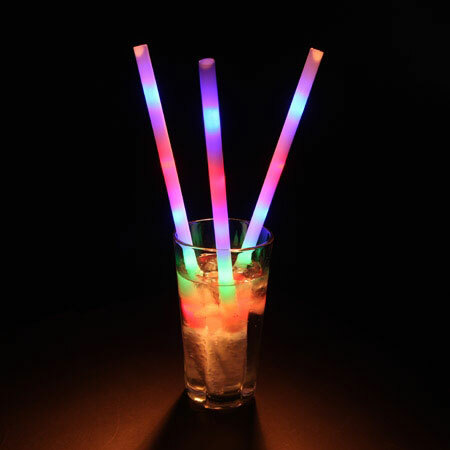 As it is not safe to wash the lite-up straws in dishwasher, you’re suggested to clean them in warm water after use. 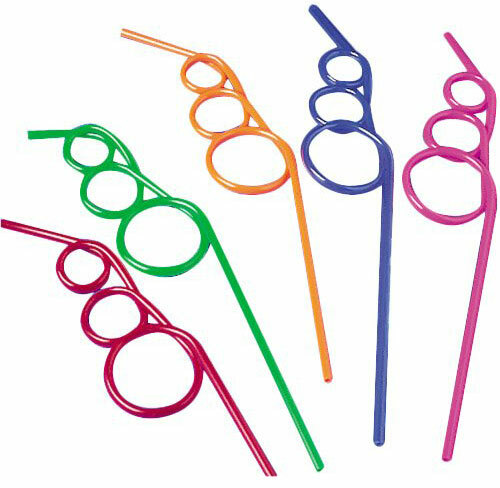 One such straw can last for dozens of hours. 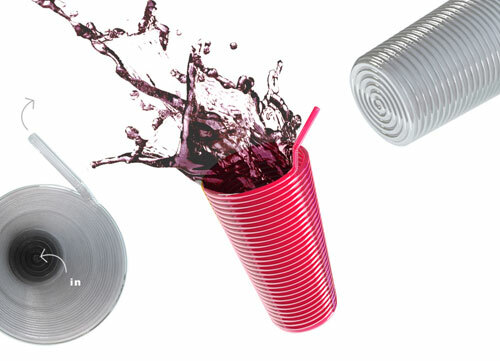 This cup is actually made by one single straw, the beverage will be sucked in from the underneath and then flow into your mouth via the upper sucker. Use these leaves while drinking, your feelings will absolutely be different. 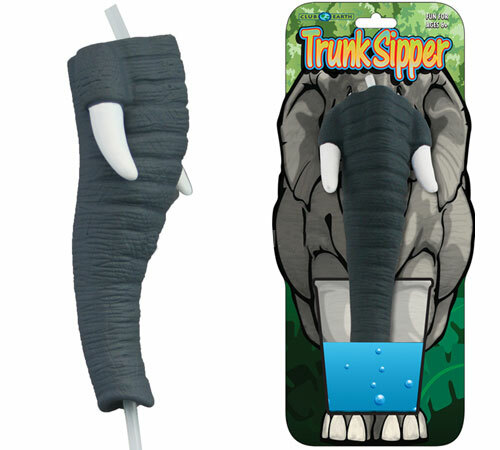 Quench your elephant sized thirst with our Elephant Trunk Sipper Straw. It’s a soft flexible elephant trunk with a plastic straw embedded inside! Great for kids, adults and ridiculous photo ops!